Before you start communicating with the world about your business, it’s essential that you have a plan. This blueprint, called an integrated marketing communication (IMC) plan, needs to outline the different ways an organization will communicate about itself, products, or services. It’s an effective roadmap for your marketing teams during implementation, to avoid any internal arguments between stakeholders and to alleviate any anxiety. Just like your marketing strategy, this plan will always be evolving. This means that, once you make your plan, you need to keep adjusting it as your communication channels evolve. The word integrated is in there for a reason: your IMC will incorporate several different communication mediums, including advertising (online and offline), public relations, content marketing and, importantly, social media. Social media was built on the premise of improving communication, which is why it has proven itself to be a key player in any IMC plan. An integrated marketing communications plan must include a qualitative and quantitative market research section. These sections provide information about who your target audience is and guides your strategy and tactics. Gathering data for these sections can be difficult, tedious, and expensive. That’s where social media comes in handy. Social networks house an abundance of social media data that can be used to uncover detailed information about your target audience. You can also pose focus group-like questions to gather qualitative data. In the past, when news broke, public relation pros would have to send emails, faxes, and make phone calls in order to let reporters know that their client was available to make a comment. With social media readily and easily available, that process has been drastically improved. Speed and relevance is key in PR, and with social media you are able to get a comment out within minutes of news breaking. It’s important that your sources are connected to their audience, and that audience lives on social media. Advertising has changed drastically in the past 5 years. If your advertising strategy and budget doesn’t include social media, now is the time to change that. Seriously. In the short amount of time social media advertising has been around, it has proven to be the best bang for your advertising buck. With the ability to specifically target your audience, easily measure your social media advertising ROI, and quickly make changes to your ads, it’s no surprise that advertising on social media is earning an ever-growing chunk of advertising budgets. 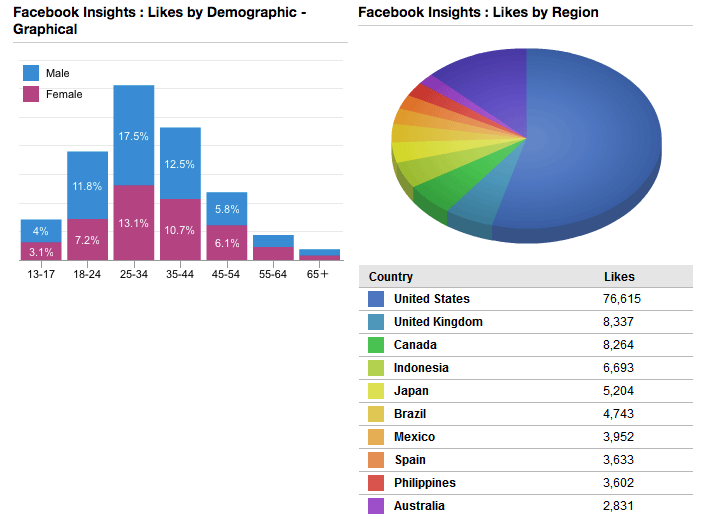 There are many different ways you can report on your IMC plan, but with the rise of social media analytics tools, it’s important you also include the data found in these tools. Pull data on how many people you reached, how many people went to your website via your social media content, and understand what kind of communication resonates (and doesn’t resonate) with your audience. 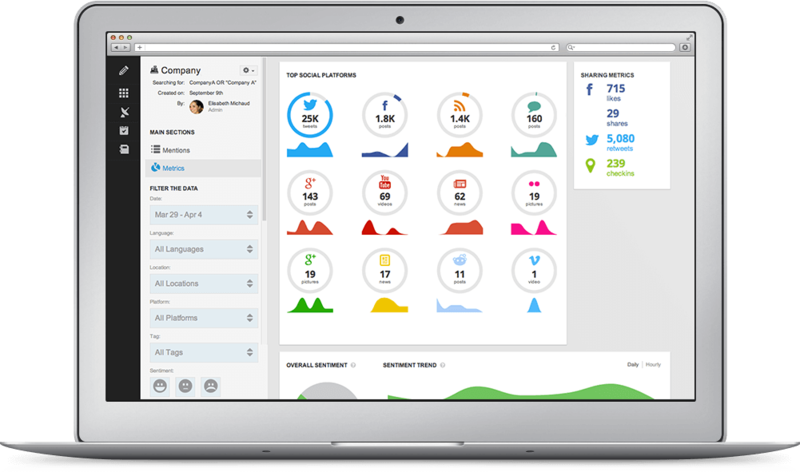 Use Hootsuite to improve your integrated marketing communication plan. 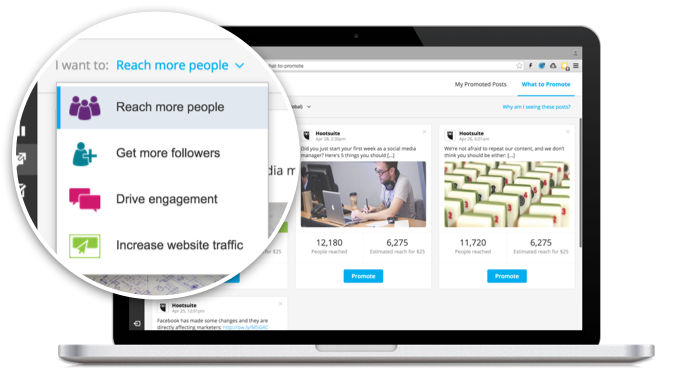 Try Hootsuite Pro for free today!